There are many memories, feelings, emotions, learning, and stories around you. And pictures are the only way that transports you back to a different time and place. Because these are the pictures that tell us those colorful and emotional stories. So why not to capture pictures and keep those special memories and moments always with you. This shows how important pictures are for us and if you are a bit confused about choosing a gift. A photo gift would be a perfect solution for you. 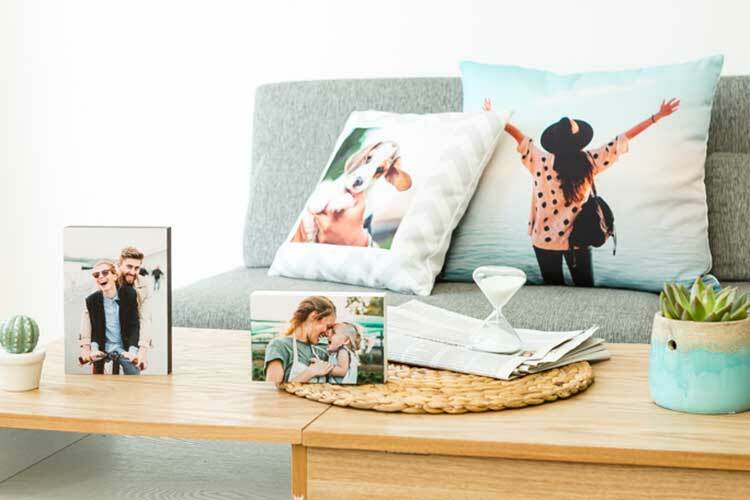 Photo gifts are all time favorite and popular. It is more meaningful and memorable than any other gift. So are you ready to transform your special pictures into unique and adorable photo gifts? 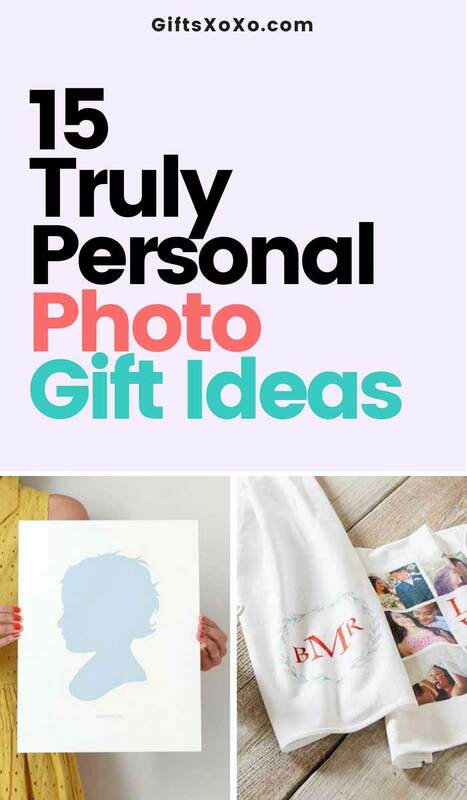 Here are 15 super exciting photo gift ideas which are truly personal. Why not add personalization touch to the kitchen? Tea towels are not only good to dry the dishes, rather they can be used for gifting purpose. They are so soft, lovely and inexpensive. Add the personalization touch to enlighten them just like this one which can be customized with your photos, monograms, initials or sentiments. 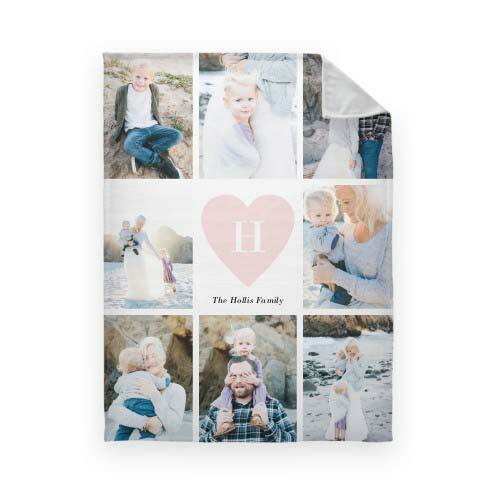 These lightweight fleece photo blankets allow you to cozy with your favorite memories in the form of photos! 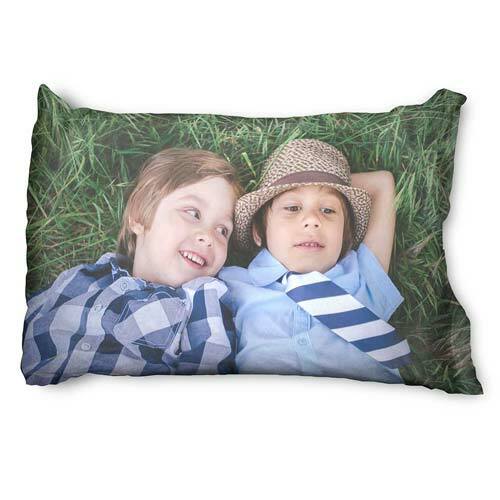 This fleece photo Blanket is soft enough to snuggle and fits your picnic or beach trips. This blanket can be personalized with your images, quotes or names. That makes it a special touch to gifting. Ideal gift piece under the personalized category. 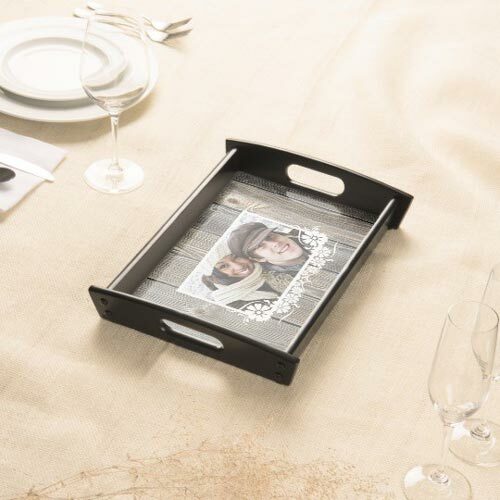 This high-quality serving tray comes with a superior wood finish personalized with your photos, texts, and custom designs. Step 1- Just upload them a photo of your child, dog or a loved one. Step 2- Choose from 26 different colors, matches best with your bedroom or decor style. 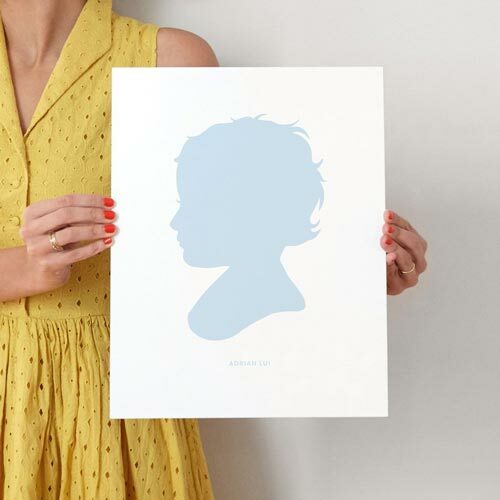 And Boom your minimal silhouette portrait is ready to grandeur your walls. She never has to take it off! Bracelets and Lockets are quite popular for gifting. It also makes them a bit boring until you didn’t add some twist to them. With this photo bracelet, you can add the twist via personalization. And overall it stands out well! 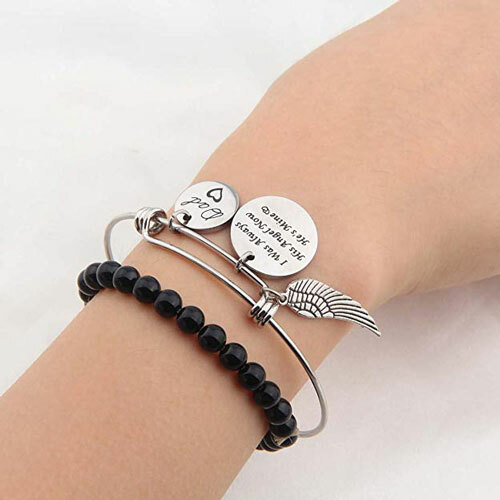 This photo bracelet comes with a personalized picture pendant and initial for the heart. Photo Collages always has a huge demand among married couples and lovers. 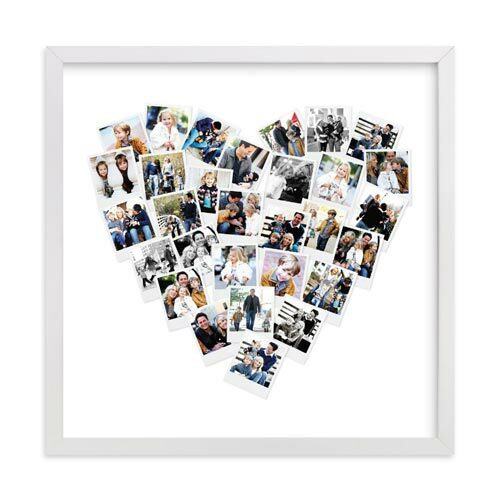 Add your collages some extra love with this heart-shaped personalized photo collage. 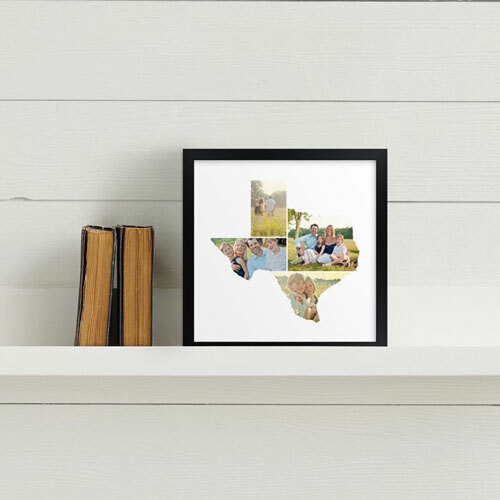 This location art gift can be customized in the form of US’s states art with different frames and colors. And then personalized with your lovely photos. Gift this sentimental gift to a homesick friend or a person who lives far away from you. 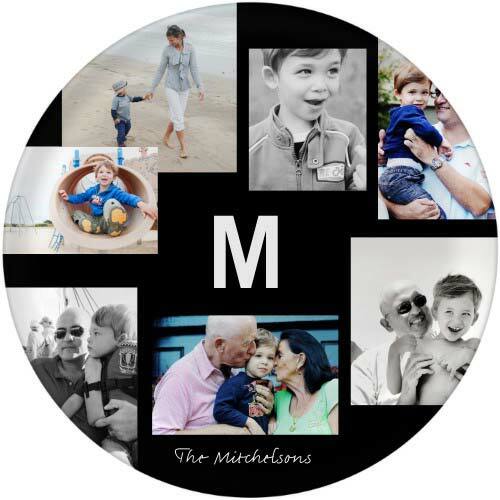 Edge to edge custom printable round plate! 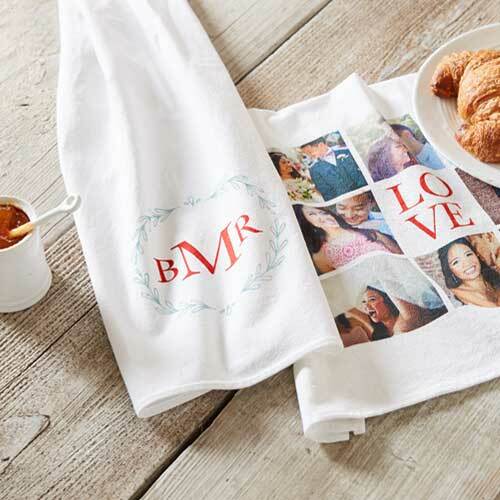 Express your imagination and love with the help of this cute gift idea. Keepsake memory plates are so adorable because they can be personalized with your sweet memories. Gift this plate for baby, graduation, wedding or anniversary occasion and let your recipient decide, whether for eat or for decoration. 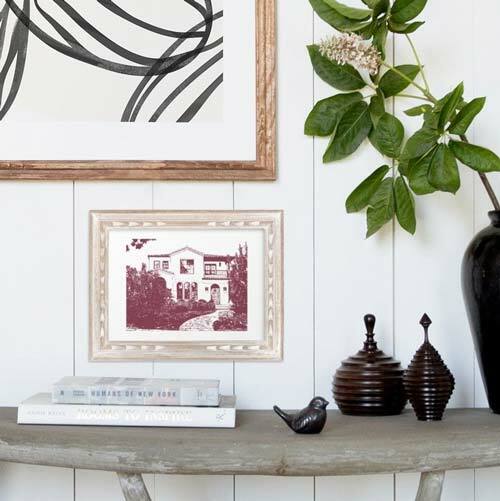 Give your friend a sentimental art gift in the form of their house portrait. Everyone loves collages! Spice up your collages with the shape of the dog and the name of the dog below. 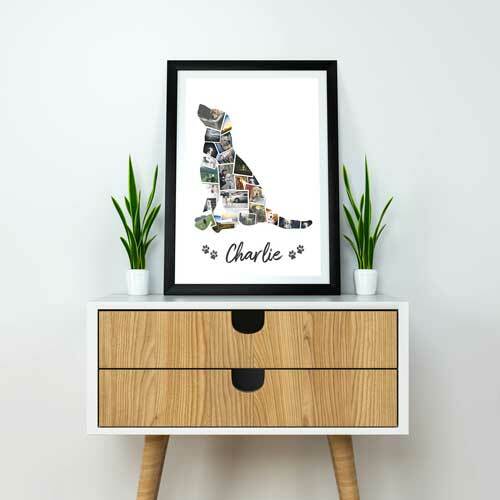 Capture some images with your dog or add some old memories to shape it as a sentimental gift to a dog lover friend. Not all photos have to be framed! Yes! Some of them can be printed on your cushions and pillows. Any bed would look more put together with these cute personalized pillows. Personalize with your photos, monogram or even your favorite quotes. Classic yet fantastic gift idea! 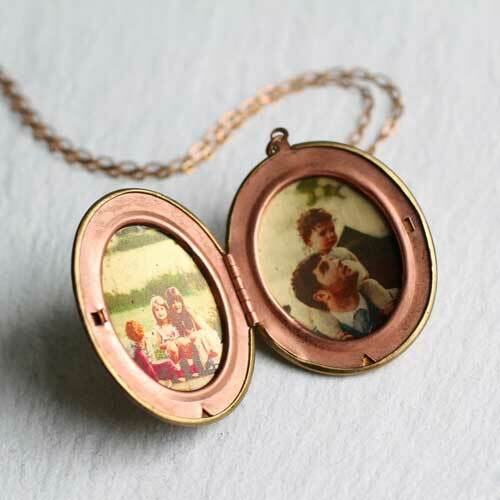 This Classic Gold Locket would be a perfect gift for her, personalized with photographs and available in a range of different necklace lengths. Add your special one’s photos inside and coordinate it with the initial of the name on the back side. 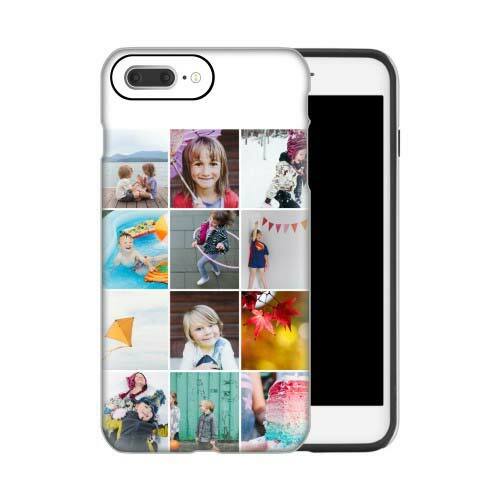 Make a statement of your style by designing your own personalized photo collage iPhone case. Available in a beautiful range of designs and layouts to choose from. This lightweight and slim iPhone cases can be personalized with pictures, your name or a monogram.